From our kitchen to yours, we are pleased to feature this tasty recipe shared via 24carrotlife.com for you to try with our organic gluten-free oats. One of our favourite ways to prepare oats is to soak them overnight with other yummy ingredients. It’s easy to make and here’s a great example – Coconut Cherry Overnight Oats from Katie of the 24CarrotLife blog. This recipe blends rolled oats with almond milk, greek yogurt, chia seeds, sugar of choice and vanilla extract for overnight soaking in the fridge. 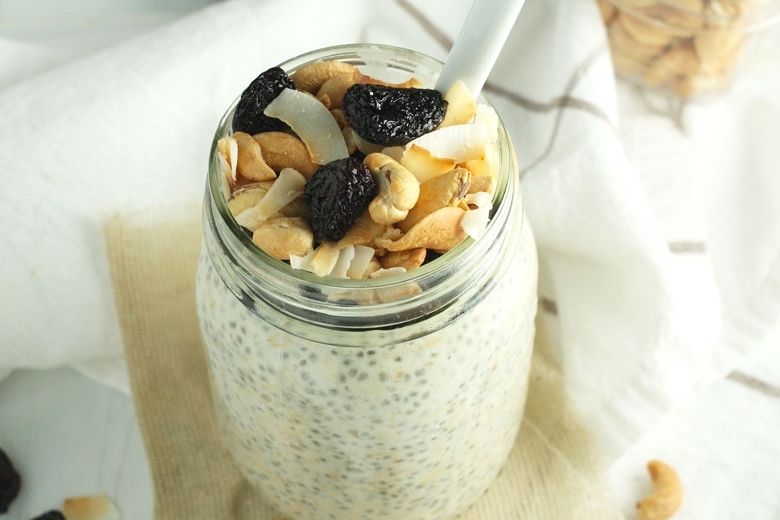 In the morning, the delicious oat combination is topped with cashews, coconut and dried cherries. Click on image for Katie’s recipe! From our kitchen to yours, we are pleased to feature this tasty recipe shared via ifoodreal.com for you to try with our organic gluten-free oats. Oats are not just for breakfast porridge and desserts! 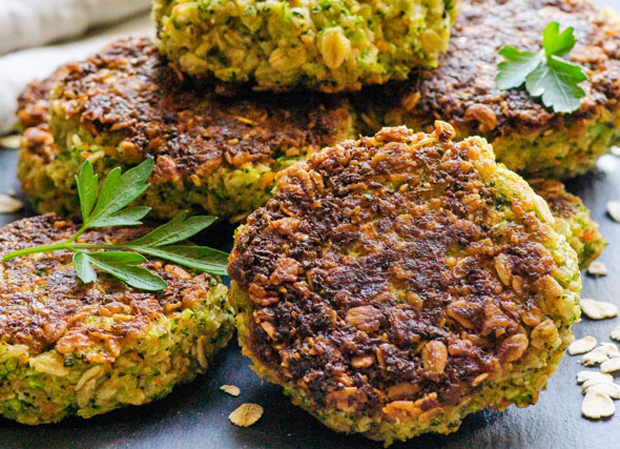 They are terrific in healthy savoury dishes as shown by this recipe for Savoury Oatmeal Cakes by Olena of the blog iFoodReal. Like us, Olena supports clean eating and her recipe is ideal to try with our organic gluten-free oats! Click on image for Olena’s recipe! 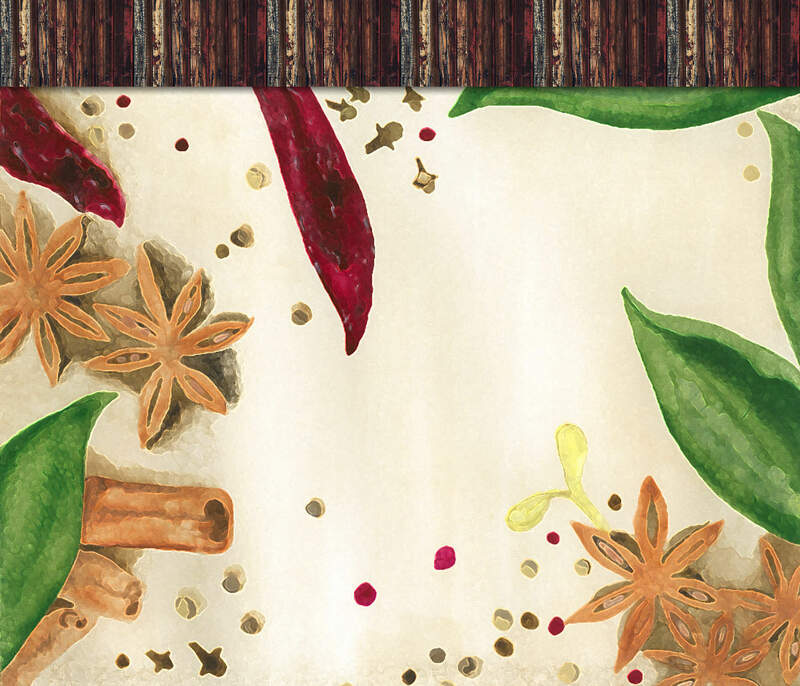 Paprika – Did you know? 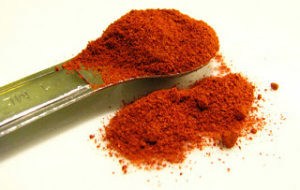 Paprika is very low in Cholesterol and Sodium. It is a good source of Thiamin, Magnesium, Phosphorus, Copper, and Manganese, and a very good source of Dietary Fiber, Vitamin A, Vitamin C, Vitamin E (Alpha Tocopherol), Vitamin K, Riboflavin, Niacin, Vitamin B6, Iron, and Potassium. From our kitchen to yours, we are pleased to feature this tasty recipe shared via immaeatthat.com for you to try with our organic gluten-free oats. 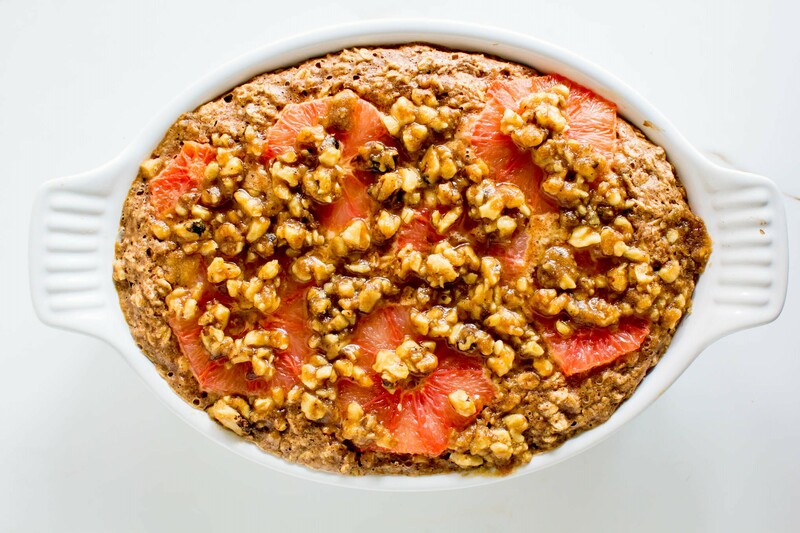 Your mornings will be extra special with this irresistible Grapefruit Baked Oatmeal with Walnut Streusel! Key ingredients of the baked oatmeal include rolled oats (we highly recommend using our organic gluten-free Thick Rolled or Quick Rolled oats), natural almond butter, and maple syrup. 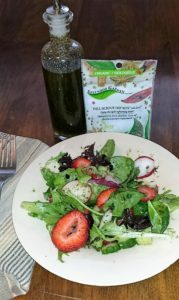 This healthy recipe is from Kylie of the ImmaEatThat blog. Click on image for Kylie’s recipe!